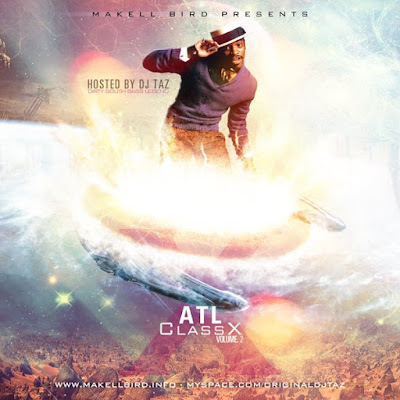 Makell Bird returns with the sequel to the mixtape series that started it all: ATL ClassX. The Mixtape King of Las Vegas showcases yet another buffet for the ears. 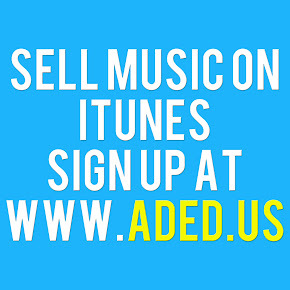 chock-full of of classic Atlanta based Hip-Hop music. Only this time,... he's brought friends! Hosting this masterpiece is the Dirty South Bass Legend and Georgia native: DJ Taz.